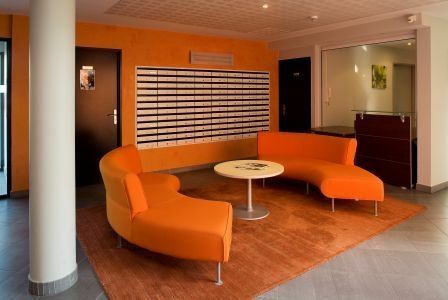 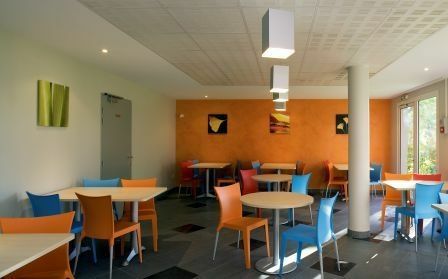 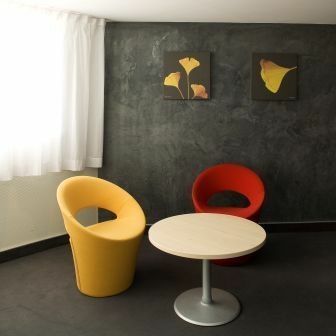 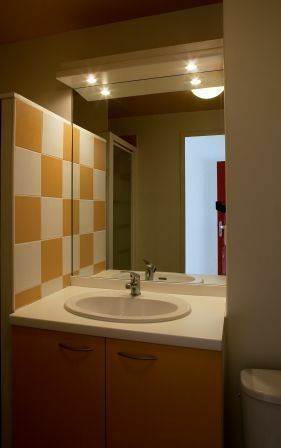 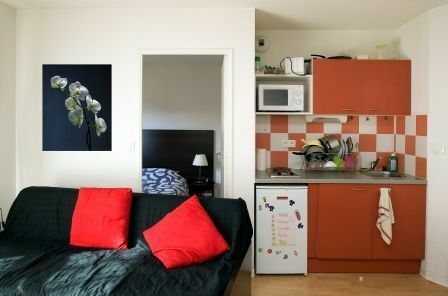 The Studéa Montpellier Millénaire residence offers high-quality studios in pleasant surroundings. 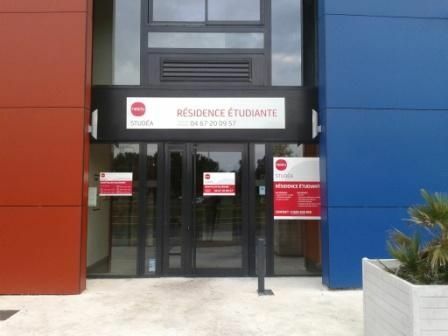 The residence is located close to the educational institutions (IFC IFCE, ENAC, SUPEXUP, ESMA, etc. 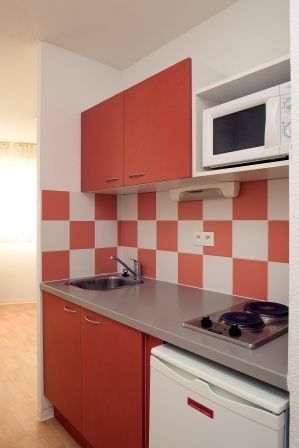 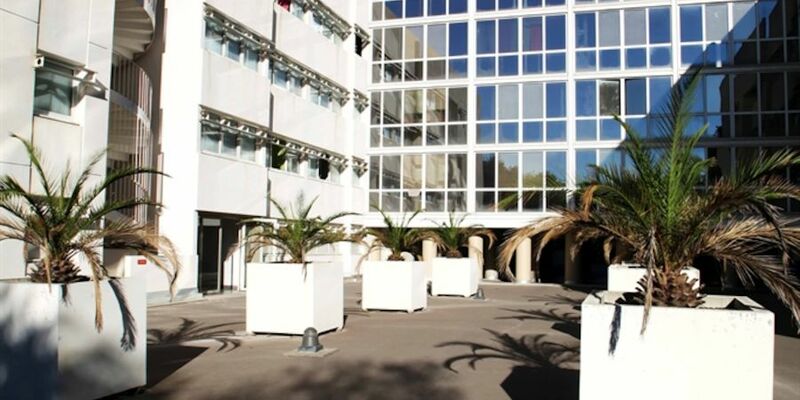 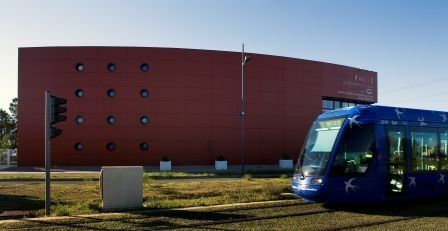 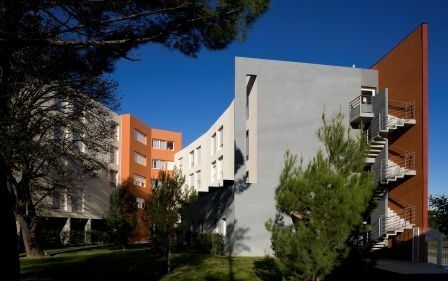 ), 5 minutes by tramway from the Faculty AES and the Montpellier 1 campus, 10 minutes from the beach and 15 minutes by tramway to the city centre.